If you own a home it can be costly to keep it cool, especially without energy efficient home improvements. A home that is energy efficient is not just more environmentally responsible but in the long run proves to be much more economical as well. Many of us fear that running an air conditioner consumes a lot of energy vs. cost, but who would want to spend the summer being uncomfortably hot? You may have been using a variety of natural cooling methods available to save money on energy bills. Yet the need for an air conditioner may have convinced you and that is why you are here. Extreme heat can have a negative impact on your physical performance and a cooling unit could be seen an expensive luxury. But the comfort level it has to offer you for leisure and work beats any natural cooling methods. We suggest you should choose an energy efficient unit for your attic. Even though a central air conditioning system unit is usually the best choice for a household, the high price tag that comes with it and additional expert installation charges cannot be ignored. 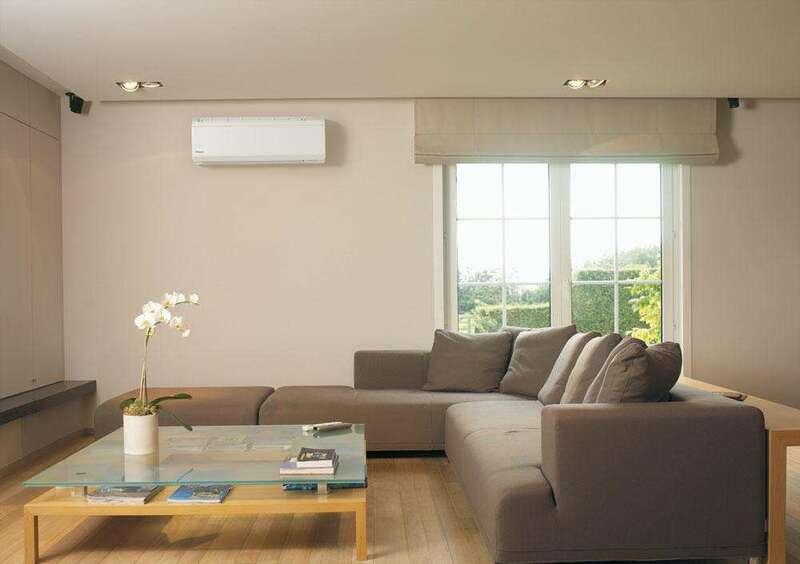 But if you want to cool only a certain room or area of your home, then a room air conditioner would be the best choice. The most popular room air conditioner is a window-mounted unit. Split ductless or mini air systems may be more expensive, but comparatively they are less intrusive than a full central unit. The one you want to buy depends on certain factors like the size of area or room you want to dehumidify and most importantly your budget including the installation charges. In case you don’t have your own home, you’ll also have to seek your landlord’s approval before you get the unit installed and end up paying additional charges. Regardless of the wonderful benefits a room air conditioning system has, you must also know its biggest limitation. A room unit can only cool a room and not more than that. The smallest unit is typically 5,000 BTUs. Hence, it will only cool a 10-by-15-foot room or about 150 square feet. We would advise you to calculate your yearly costs before you buy. You should know how much the unit is going to cost you over a certain time period. And do remember that the cost you put in the purchase is not all. You will also have to invest on the maintenance and operation of the unit. Good air conditioning does an amazing job, but to be comfortable in your home you will have to pay a price. Though it is needless to say but we do understand your worry for the drastically growing prices of everything including air conditioning units as well. There are many people turned off by the idea of spending thousands of dollars for comfort. If you too are one of them, then this is all that you need to get a decent air conditioner on your budget. We have for you the answer to rising and skyrocketing electricity bills which supports the use of a unit that is energy efficient.